As her skin continues to change throughout the first years of life, its dynamic properties need to be addressed with appropriate skin care routines to avoid any skin irritation. 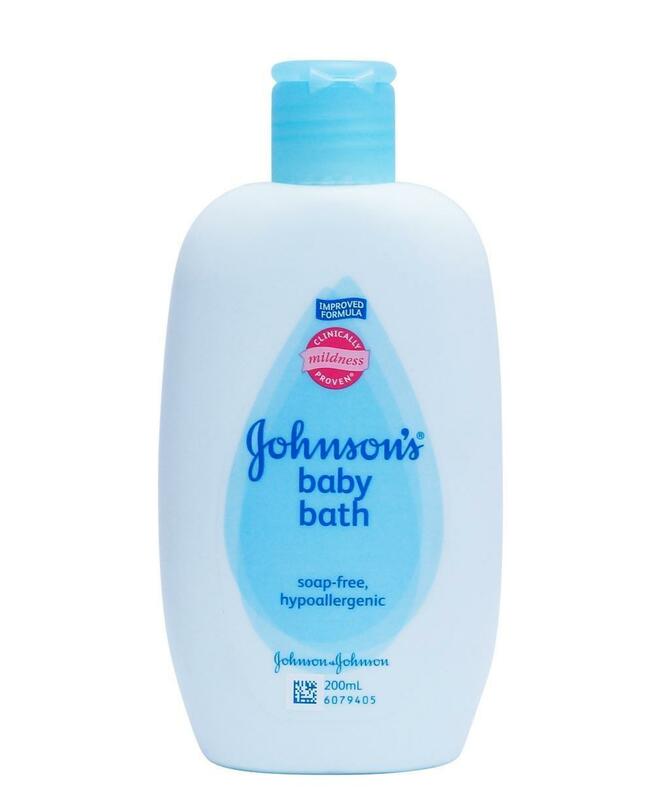 That is why JOHNSON’S® Baby Regular Bath is the best for your baby. It is soap free and hypoallergenic – best for your baby’s growing skin. And we understand how important it is for you to gently cleanse your baby’s delicate skin. That’s why we designed JOHNSON’S® Baby Bath to be Clinically Proven Mild. It gently cleanses your baby’s skin without drying it like soap can. BEST FOR BABY. Apply product with your hand or wash cloth, gently lather, rinse and snuggle.